Stream music from your laptop or tablet, and take calls from your phone, all with the same headset. Take calls, listen to music and enjoy fantastic sound, all without the wires. 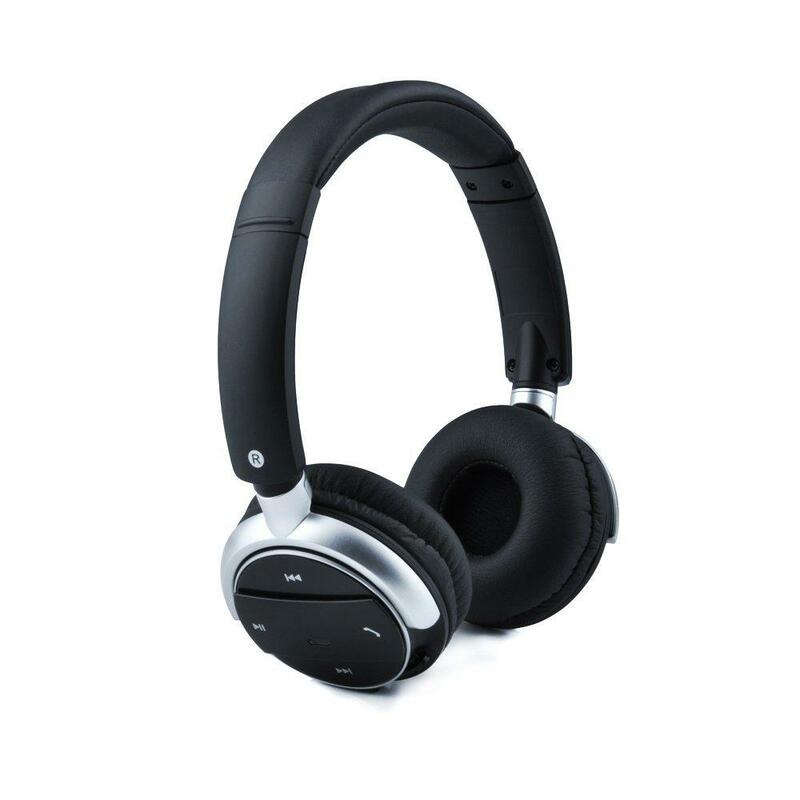 The Patuoxun Wireless Stereo Headphones are aptX™-enabled for fantastic wireless sound.